Fenofibrate is used along with a proper diet to help lower "bad" cholesterol and fats (such as LDL, triglycerides) and raise "good" cholesterol (HDL) in the blood. It works by increasing the natural substance (enzyme) that breaks down fats in the blood. Fenofibrate belongs to a group of drugs known as "fibrates." Lowering triglycerides in people with very high triglyceride blood levels may decrease the risk of pancreas disease (pancreatitis). However, fenofibrate might not lower your risk of a heart attack or stroke. 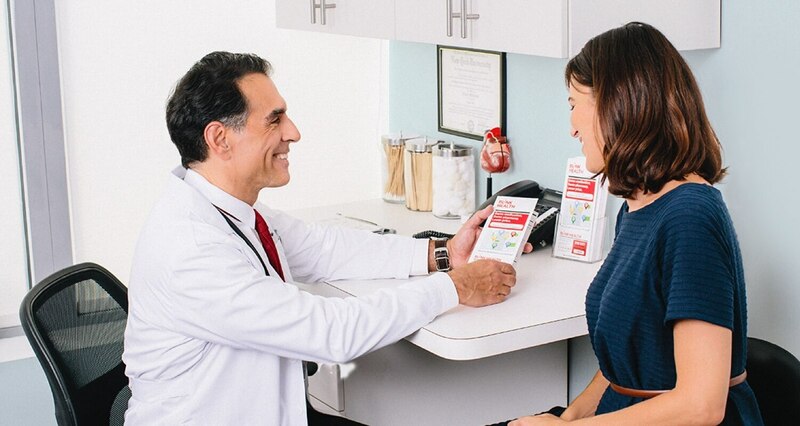 Talk to your doctor about the risks and benefits of fenofibrate. In addition to eating a proper diet (such as a low-cholesterol/low-fat diet), other lifestyle changes that may help this medication work better include exercising, losing weight if overweight, and stopping smoking. Consult your doctor for more details.